Ahhhhhhh. That is the sound of a contented woman back from two weeks at sea, cruising through the Hawaiian Islands. 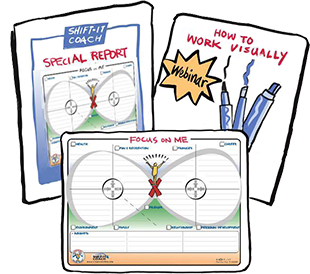 I attended one of Abraham-Hick’s cruises – where the cruise is combined with over 18 hours of Abraham/Law of Attraction seminars. 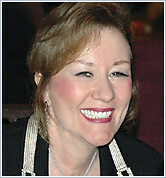 Esther Hicks (pictured here) and her husband Jerry are the team who produce the Abraham teachings. Esther is the channel (Abraham is a non-physical intelligence that Esther channels) and Jerry is the stage manager of sorts (looking after all the recording and audio … and it was his quest for answers that summoned all of this in the first place, as the story is told). What sweet people. And what useful information! 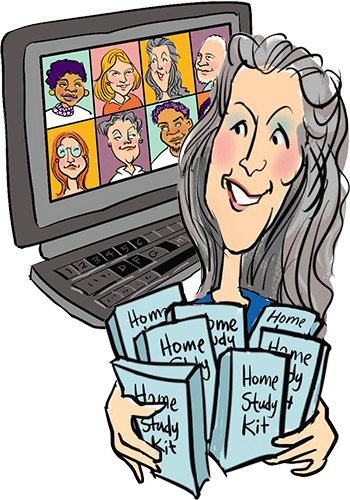 I will be writing all about it in this month’s ezine … a bit late coming out due to my travel schedule. But its coming, I promise. I’ve just needed some time to settle in back home and to integrate some of what I experienced. 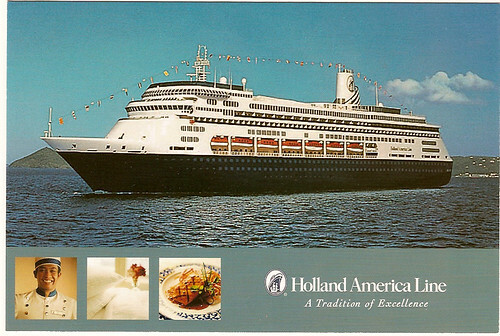 The cruise was run by Holland America. Our ship was the Zaandam, which carried about 1400 passengers (350 of which were folks like me attending the Abraham events). The ship has just about anything anyone would want. Three types of restaurants, great gym, stage shows, theatre, casino, library, coffee shop, nightclub … you name it. I am a creature of habit. As I hang at the Starbucks when I am home, I hung out at the coffee shop when I was on board. And the gym and the deck on the third level, where the lounge chairs are set up and you can walk all around the ship. Great exercise. And I was mesmerized by the open ocean – the lulling swells. After getting my sea legs after the first day or so, I really enjoyed the rocking of the ocean. Like being rocked to sleep as a baby. Very relaxing! Talk about being in heaven. Cooking and food taken care of (the food was fantastic), all the domestic stuff taken care of (cabin clean up, laundry, etc taken care of by my personal cabin steward) … plenty of activities. And then Abraham almost every day. I did treat myself to a helicopter ride in Hilo, flying over the still active volcano and seeing where the lava flow enters into the ocean. Quite spectacular. Unfortunately the camera that i specifically bought for this trip immediately jammed on me … so i have no photos of the whole trip (just ones that other folks took of me that I am waiting to get). On the Maui trip I attended a full day Abraham-Hicks workshop that was held at the gorgeous Sheraton resort there. I definitely want to make it back there sometime in the future. The perfect place for me when I want to get away for some sun and pampering.